How Many Stocks Should you own for a Diversified Portfolio? Hi Investors. 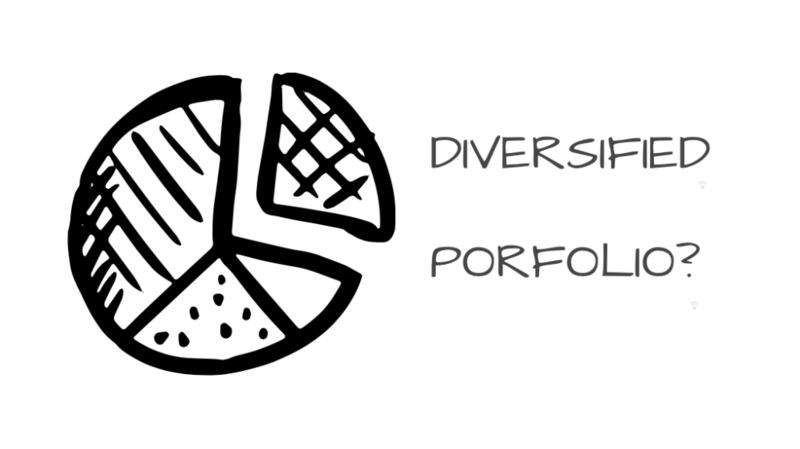 Today, we are going to discuss- how many stocks should you own for a diversified portfolio? How many stocks are too few and how many stocks become too many? In general, there is no correct answer to this question and the answer varies according to your investment goals. However, there are few thumb rules for defining the number of stocks in your portfolio. We will discuss them in this post. But first, we should understand the meaning of a diversified portfolio. A diversified portfolio is investing in different stocks from dissimilar industries/sectors in order to reduce overall investment risk and to avoid damage to the portfolio by the poor performance of a single stock or portfolio. For getting good returns from your investments, it’s important that your stock portfolio is well diversified. Both under diversification and over-diversification is adverse for an investment. Under diversified portfolio has more risk as the poor performance of a single stock can have an adverse effect on the entire portfolio. Similarly, over-diversified portfolio gives low returns and even good performance of a single stock will lead to a minimum positive impact on the portfolio. As a thumb rule, as the number of stocks in the portfolio increases, the portfolio becomes more diversified, and risk decreases (but profit on the portfolio may be lower). In a similar way, as the number of stocks in the portfolio decreases, the portfolio becomes under-diversified, and risk increases (but profit on the portfolio may be higher). There should be at least 3 stocks from dissimilar sector/industries in your portfolio. The maximum number of stocks in any retail investor’s portfolio should be 20. If the number of stocks becomes greater than 20, then it becomes counterproductive for the portfolio. Although the risk decreases but the profit margin will also decrease. The impact of a single stock in the portfolio will be minimal. 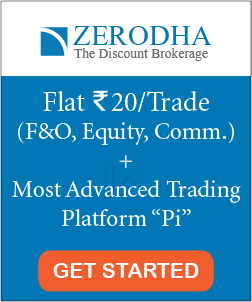 Note: Here the number of stocks in a diversified portfolio is suggested for an investment over Rs 10,000. If you’re investing lesser amount, then your stock portfolio can be different. 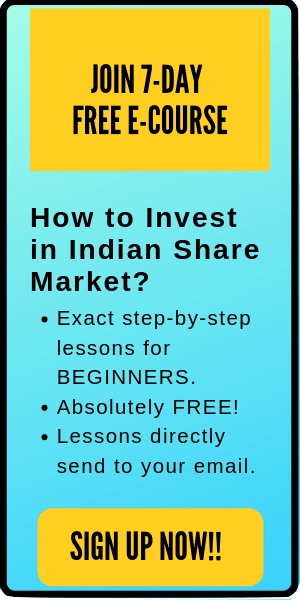 Read more here: How To Invest Rs 10,000 In India for High Returns? Diversification is a good method to safeguard your portfolio during market correction or a bear market. All the stocks in your portfolio will not perform poorly at once and even the poor performance of few stocks will be canceled out with your good performing stocks. However, the diversified portfolio does not act as a shield for your portfolio during recession or market crash. During 2008 market crash, when Sensex fell over 60%, then even the well-diversified portfolios weren’t able to safeguard the investor’s portfolio. Rebalance your portfolio regularly: Sometimes one of your stock might be performing extremely well and can become a major contributor in your portfolio. In such cases, rebalance your portfolio so that it can remain diversified. Hold the winners and Cut the losers: Do not hold the underperforming stock too long just to keep your portfolio diversified. Sell the losing stocks and re-organize your portfolio. In general, a retail investor should hold stocks between 3 to 20, from dissimilar industries/sectors. However, 8-12 stocks are sufficient in your diversified portfolio. Also read: How to follow Stock Market? That’s all. I hope this post on ‘How many stocks should you own for a diversified portfolio?’ Is useful to the readers. If you have any doubts regarding your portfolio, please comment below.